Adults: as a dietary supplement take 1 capsule daily or as directed. For children: 1 capsule daily, or as directed, on empty stomach. La AC-Zymes Lactobacillus é un prodotto probiotico che contiene acidofili in numero alto di germi. La Lb acidofilo é un batterio particolarmente resistente e utile che affianca il sistema intestinale sano, sostituisce le cellule probiotiche che si svuotano ogni giorno e partecipa nel lavoro del sistema immunitario. Con questo prodotto possiamo proteggere la flora normale dei batteri del tratto alimentario e cosí possiamo affiancare efficientemente il funzionamento sano del sistema digestivo. Nel nostro prodotto Acidiphilus abbiamo complementato la Lb. Acodofilo con le fibre dei semi di barba di cappuccino le cui fibre nell’intestino crasso possono fermentare e questo aiuta il funzionamento dei batteri intestinali benefici presenti in quelle parti. 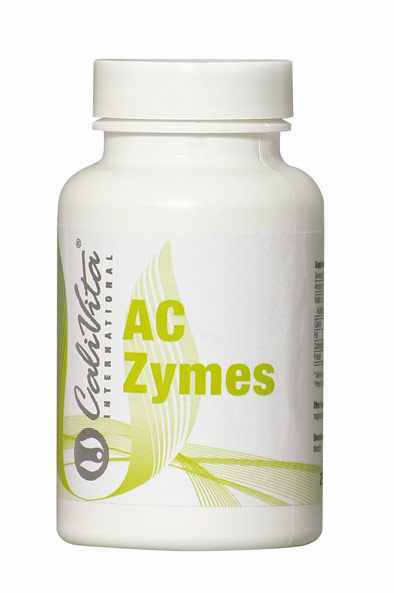 AC Zymes is a product which contains bacterial micro-flora which is essential for our well being. It helps to maintain the appropriate level of good intestinal bacteria in our organism. There is a very strong connection between the functioning of the colon and our health. Healthy intestinal flora plays a significant role. Intestinal flora may be impaired due to an unhealthy way of life, consumption of alcohol, environmental damages, certain medications, antibiotic therapy etc.. These result in the multiplication of (harmful) intestinal bacteria. As a result digestive and immune responses are weaken and even more problems with the overall well-being can arise. It is worth to take in such situations supplements which provide bacteria such as Lactobacillus acidophilus, which are a part of normal intestinal micro-flora. High quality product - AC Zymes provides just in one capsule 2 milliards of those friendly bacteria. Such product is called probiotic and it benefits the functioning of our body. 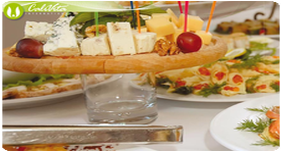 Lactobacillus acidophilus is an especially resistant and beneficial bacterium. It can live as long as 10 days or more in the digestive system. Numerous scientific studies showed that Lactobacillus acidophilus slows down the spread of some harmful micro-organisms mainly by creating acidic conditions which are unfavourable for some of the pathogens, such as clostridiums, coli bacteria, or fungi, by releasing substances which have antibiotic effect or by competition for food with other micro-organisms. It is worth to note that L. acidophilus take part also in food digestion by increasing the absorption of proteins, fats and some of the minerals such as: copper, calcium, iron, zinc and manganese. They have also ability to make some of the vitamins: niacin, riboflavin, vitamin B1(thiamine), pantothenic acid and also they lower down the level of cholesterol. Lactobacillus acidophilus helps provide support for a healthy digestive system, by helping to maintain the normal bacterium flora of the alimentary canal. L. acidophilus are very useful in treating fungal infection and also aid treatment of acne and skin problems. 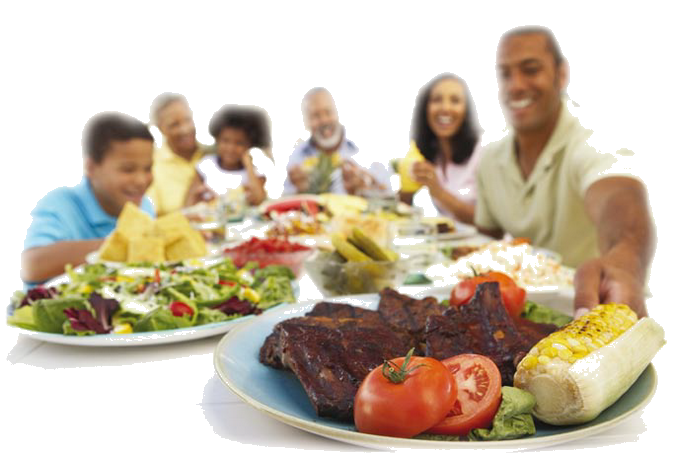 Using AC Zymes on a daily basis between meals will help to maintain good digestion and health of intestines. The capsule covering bacteria is resistant to stomach acid and therefore it guarantees high quality of this product. In case of diarrhea is enough to take Acidophilus for 5-6 days to return to the normal intestinal flora, apart from taking the formula, generous measures (large liquid consumption) also should be taken! In case of any kind of gastrointestinal discomfort, condition or disease (eg: diarrhea, ulcers, Crohn’s disease) seek qualified medical advice before taking the product. During the treatment of serious fungal infection (dermatological problems or gynecological) and after treatment, you should take Acidophilus in a dose and duration prescribed by your doctor. In combating fungal diseases garlic and amino acid arginine can also be helpful.